For more past services, please click here. 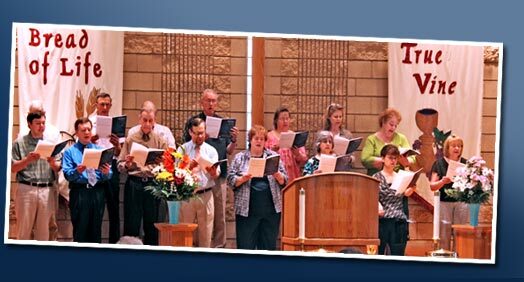 CDs of each Sunday morning worship service are available for those who would like to have a copy (for personal use only). They are available at no cost to members of St. John’s. All others are asked to make a minimum donation of $3 for each CD requested. Please contact the church office with your request, providing the date of the worship service you wish to have.